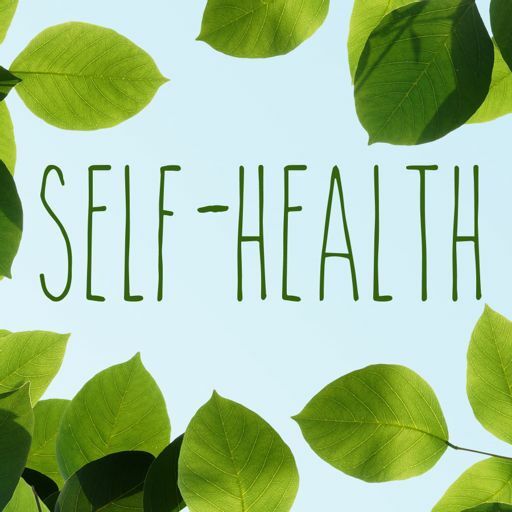 Self Health is a student mental health podcast hosted by The Phoenix News' Editor in Chief Brie Welton. Students on the show share their personal struggles with mental health to inspire others and combat mental illness stigma on campus and beyond. The conversation starts here and now.